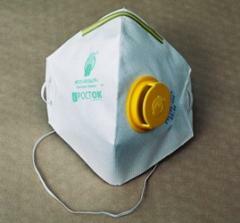 Respirators of the Rostock series are the facilitated means of individual protection of respiratory organs from aerosols (dust, a smoke, fog) the harmful substances which are contained in air. 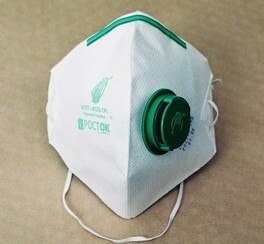 A respirator "Rostock-3PK" (FFP1) — for protection from mineral and organic (an animal and a phytogenesis), and also synthetic dust at concentration to 4 maximum concentration limits. 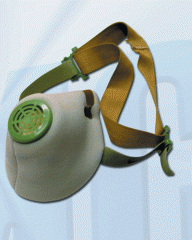 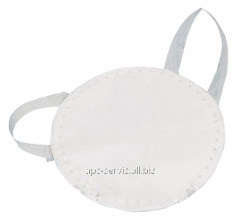 The respirator is in addition supplied with the exhalation valve, promoting elimination of "greenhouse effect" under a half mask. 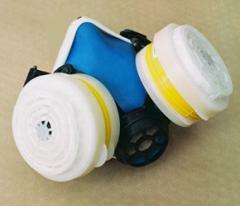 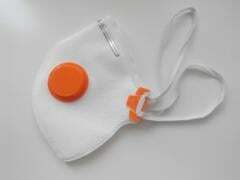 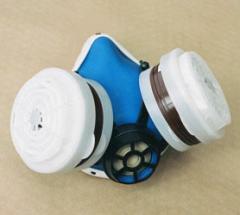 Respirators "Rostock" are not recommended to be applied at concentration of an aerosol in air more than 100 mg/cbm. 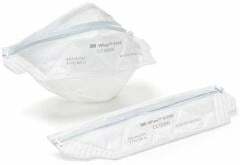 - pharmaceutical, medical and food industries. 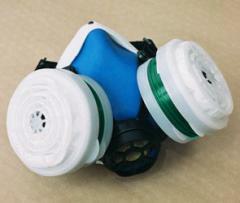 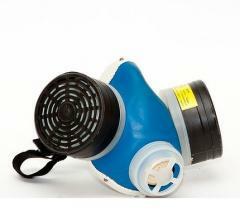 Unbelievable price on Respirator "Rostock-3PK in Kharkov (Ukraine) company APS-SPECODEZhDA, OOO.